Starring – Colin Farrell, Brendan Gleeson, Ralph Fiennes. 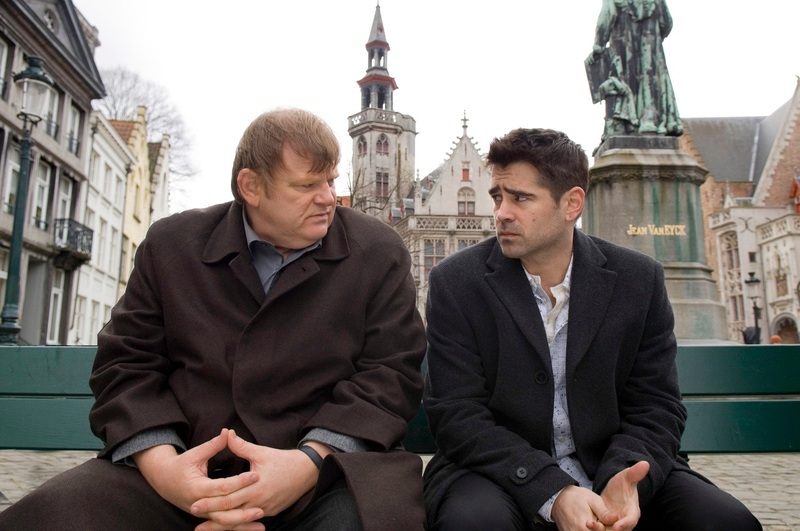 Review – In Bruges is a black-comedy thriller from playwright Martin McDonagh. Two hitmen hide out in Bruges (Belgium) after a job gone awry. Advertised as more of a comedy, it’s much darker than it first appears and gives Colin Farrell plenty of opportunities to show off his serious acting chops. It features an excellent performance from Brendan Gleeson, and Ralph Fiennes is particularly entertaining. The dialogue is witty and the chemistry between Gleeson and Farrell make them a very fun duo to watch. The film strikes a great balance between laughs and drama and it really is a must watch.